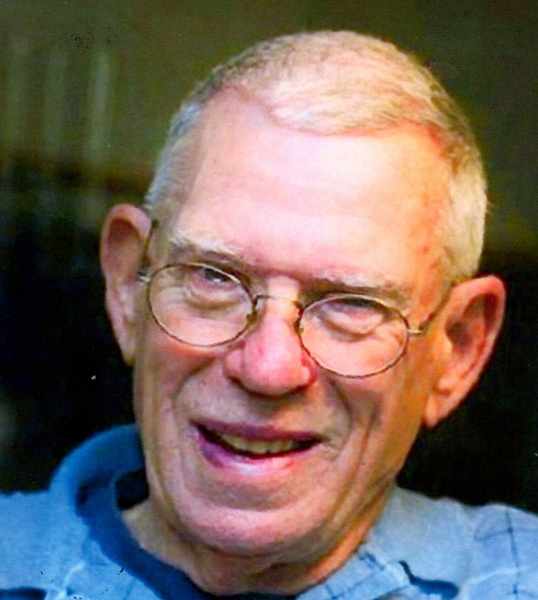 Kenneth F. Bushey, 85, of Chicopee died Sunday, July 1, 2018 at the Wingate at West Springfield. Born in Northampton on July 28, 1932, he was the son of the late Clarence J. and Ida M. (Menard) Bushey. Ken was raised in Northampton and had lived in Chicopee for most of his life. He was an Army Veteran and served during the Korean War. Ken worked as a cabinet maker for Doane & Williams in Chicopee for many years. In his spare time, he enjoyed wood working, fishing & hunting, spending time with his family and doing volunteer work for the Fransiscan Missionary Sisters of Assisi in Holyoke. Ken was pre-deceased by his wife of 44 years, Dorothy R. (Carrier) Bushey, who died Jan. 31, 2002, as well as three brothers, Clarence Bushey, Jr., Robert Bushey and Richard Bushey and a sister, Jennie Irmiseher. He is survived by his four children, Kenneth Bushey, II of Easthampton, Catherine Allen of Chicopee, Denise Bushey of Belchertown and David Bushey and his wife Debbie of Springfield, one sister, Dorothy Williford of Texas, five grandchildren, Joshua and Nicole Bushey, Erica and Christopher Archambeau and Ryan Moore, as well as four great-grandchildren.